We've seen poker played in plenty of strange places over the years but we've never seen a game staged underwater. Until now that is. 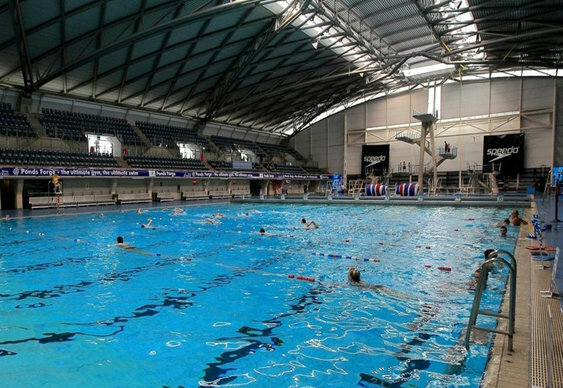 Scuba diver John Stanley will be joined by five other players at the Ponds Forge Centre in Sheffield this Saturday with all the money raised going to the Macmillan Cancer Support charity. Saturday's event runs from 4.30pm until 8pm with novice divers able to take part in try dives with instructors from Diveworld for a donation to the cause. Plenty of prizes including football tickets, a P&O mini cruise and a champagne dinner for four will be on offer in a special prize draw. For more information visit http://www.underwaterpoker.co.uk/.